Recently, lots of gaming users reporting about the NVIDIA Driver. Every time they install the NVIDIA Driver it shows that “NVIDIA Installer failed” or “NVIDIA Installer is not installed correctly.” I also have a gaming PC and faced that error. I search all over the web to fix this error, and after the long research, I found some useful solution for this error. 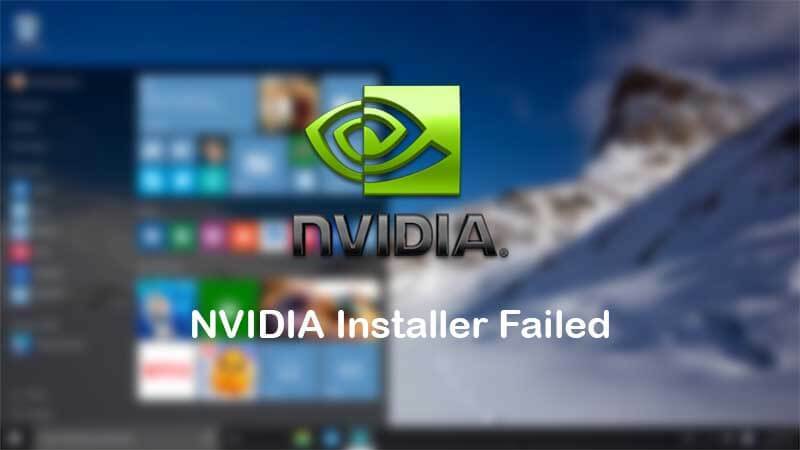 If you were also facing the NVIDIA Installer Failed error, then don’t worry today we are going to see the Best solution to fix NVIDIA Installer Failed. This is the first fix, I check when any driver shows this kind of error “Compatibility.” This is the essential thing you want to check before installing the driver. It happens often we download the wrong software which is not compatibility with you windows version. To test the compatibility, right click on the “.exe” file and go to property of the software and click on the “Compatibility.” If it matches with you PC or Laptop then okay, otherwise you have to download the other version of that software. 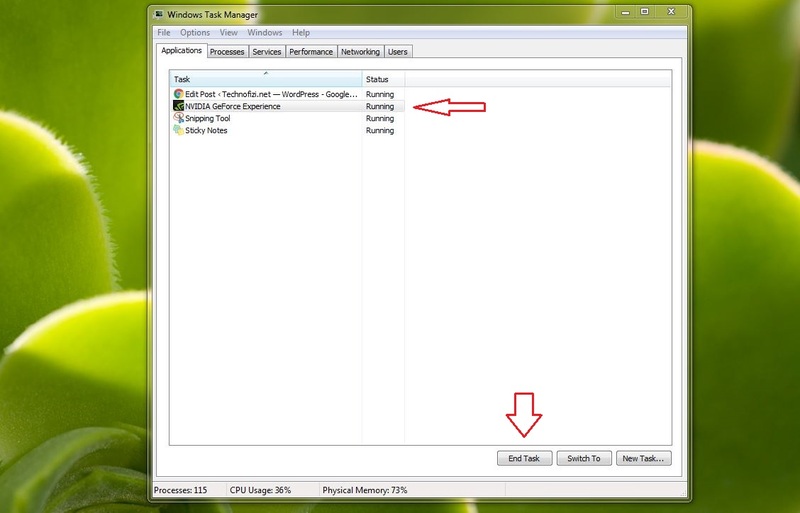 Step 1: Tap these keys “Ctrl+Alt+Delete” to start “Task Manager.” Now select “NVIDIA software” and click “Nvidia installer failed.” It only ends the Application we have to stop all the process. they all are associated with NVIDIA driver, so you have to end them all. Step 3: Restart your computer or laptop and again install the NVIDIA driver. We hope this time you won’t face this error. Step 1: Tap these keys “Ctrl+Alt+Delete” to start “Task Manager.” Now select the Antivirus process and click on the “End Process.” If you didn’t find the all antivirus process then here is the other way does it. Step 2: Click the small triangle on your Windows taskbar to access the notification area. Right-click on the Avast Antivirus icon for a list of options. Step 3: Choose the “Avast shields control.” You can select the option depending on how long you wish to disable Avast Antivirus. Step 4: After selecting the option, you will be prompted to confirm the operation. Click Yes to make a confirmation. This will disable the antivirus for some time. Now try to install the NVIDIA Driver. In some cases, NVIDIA Graphic driver problem is probably caused of the incompatible of NVIDIA graphics driver issue. In that case, you have to update the NVIDIA Driver. 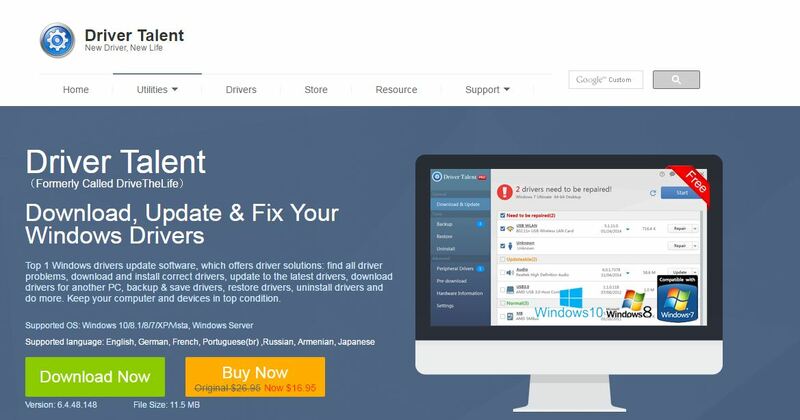 There is two way to do that either you can download the new Driver from the official site or update with the help of third party software. For manual download via NVIDIA official website, you have to take care a lot of things link Product Type, Series, Model, and Operating System. Step 1: First download the software from the site and install it on your machine. Step 2: Run the Driver Talent and “Click on the Scan Button.” It will automatically scan all the driver of the PC and let you know the best fix of that. You can also download the latest version of the software with the help of this software. Step 3: After the fix done restart your PC and check the NVIDIA installation is fix or not. If above mention method doesn’t work for you, then try this one. We all know how boring is windows updates are. It will consume your data and won’t provides you anything new. But in some case, you need to update your windows settings. Update your windows and restart you PC then check whether your problem is fix or not. Some sites were telling you to reinstall the Windows, but I don’t think that would be an excellent choice. By doing the installation, you have to take the Backup of all the data, and after installing the Windows again, you have to install all driver, the software you had. In my opinion, you should contact the NVIDIA team. Share the all methods you tried to resolve this error. You can contact them from the form of the NVIDIA site. They can provide you the best solution for this. We hope that the above mention all the fix will work for you. 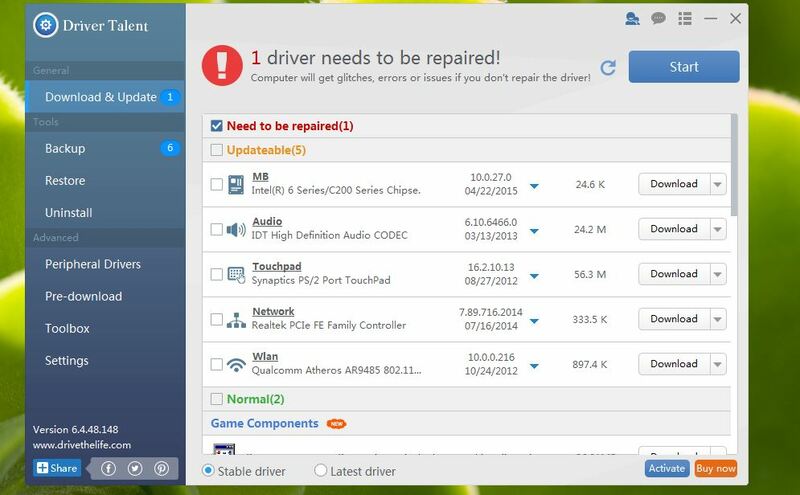 These fixes are safe it won’t harm any other driver of your system. Let us know which fix works for you. If you have any other fix for “NVIDIA Installer Failed” do share with us.